This PU Leather Crossbody Bags Shoulder Bags for Women Cross Body Bag Handbags for women is beautiful, elegant, special and charming. 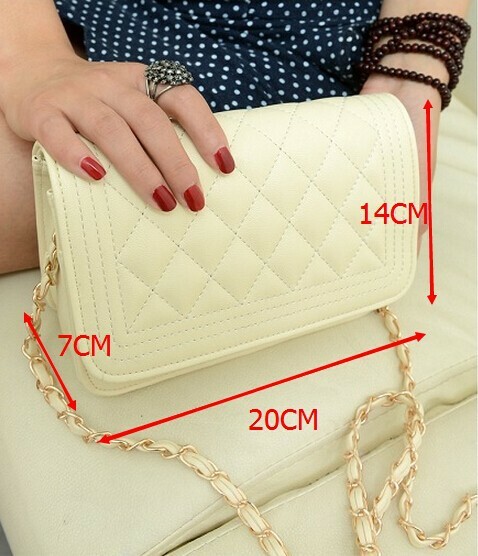 This Crossbody Bags Shoulder Bags for Women Cross Body Bag Handbags for women, is a great choice for any special occasion or any occasion. Get this best deal Designer Handbags Sale, Wallets for Men, Tote Bags, Wallets for women, Backpacks for women, Handbags for women, Messenger Bags for men, Tote Bags for women, Canvas Tote Bags, Cross Body Bag, Shoulder Bags for Men & Purses for women with free shipping, guarantee. Affordable price.